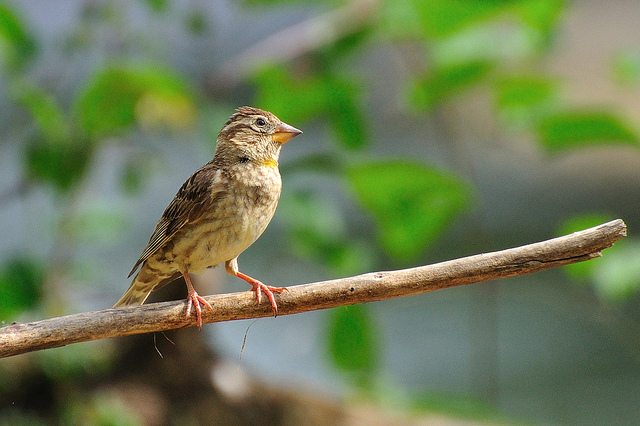 The Rock Sparrow is a bird of South Europe and breeds in dry desert areas. It can also be spotted in rural environment. 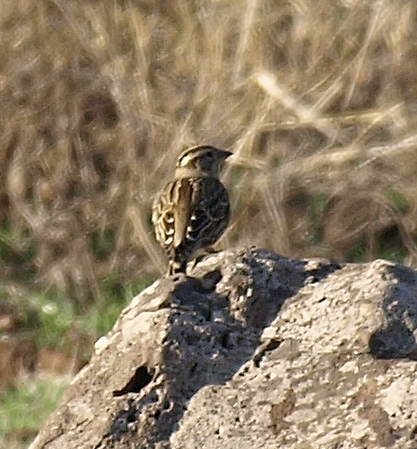 It is striped and has a strong beak.